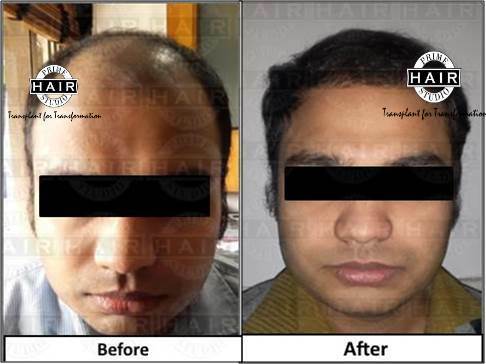 Bio FUE hair transplant is a modification FUE hair transplant, but it is more advantageous for transplanted grafts as well as the donor area. In Bio FUE hair transplant, individual hair grafts (hair roots) are taken from the back of the head. This avoids the scar caused in FUT technique of hair transplant (Follicular Unit Transfer). These grafts (follicular units) are naturally occurring groups of one to four hair. FUE is minimally invasive procedure resulting in less post-operative pain and restrictions in movement. It takes the latest instrumentation and a very skilled hair transplant surgeon to avoid damage of roots. Survival of hair roots after removal is one of the key variables of successful hair transplantation. Many studies have shown that use of Bio-stimulation PRP Therapy in all stages of hair transplantation yields great results with increased density. It also leads to better healing at the back of head. In Bio FUE hair transplant, grafts (hair roots) are stored in bio stimulation growth factors (PRP). These growth factors helps in healing the donor site faster. It leads to faster hair growth. It also increases the density of non-transplanted hair. In Bio FUE, regenerative cells are infused into the FUE donor site for rapid healing and growth of remaining hair. The cells also improve the quality and density of existing non transplanted hair. Faster wound healing leads to unnoticeable scarring at the donor area. Also the growth of transacted hair is hastened. This is not only helpful for transplanted hair but also for strengthening the existing thinning hair follicles. It is an advanced technique which is stitch less. Grafts or roots are extracted from donor area using FUE technique. Regenerative cells are infused into the FUE donor site for rapid healing and to promote the growth of transected hairs. All follicular units are then bathed in growth factor rich culture medium to get optimum result from transplanted hair. Bio-FUE Grafts are transplanted at the bald area. 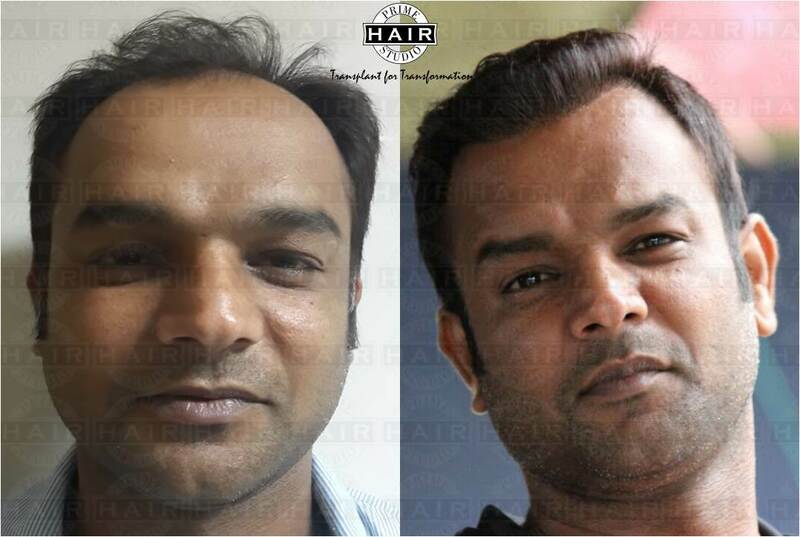 Prime hair studio is a reputed clinic for Hair Transplant in Mumbai, equipped with high end facilities for sophisticated hair transplantation, hair regrowth, hair restoration or hair replacement procedures. 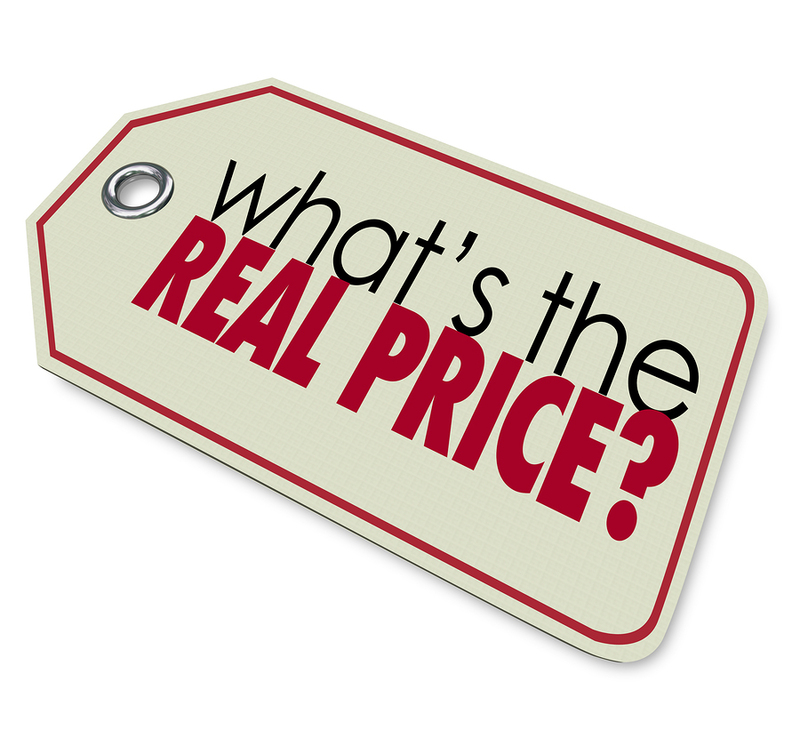 Hair transplant cost in Mumbai is most affordable with good services when compared to other places.